We have published numerous blog posts on managing scientific labs, writing papers, and strategizing a graduate career. Articles presenting our advice on these subjects have become the top-viewed posts on our website. Moving forward, we will be organizing the ZarLab website to feature this content. We believe that the practices and strategies described in these posts have greatly improved our productivity and advanced our careers. While our posts are written with Bioinformatics in mind, the concepts can be applied broadly to careers across STEM fields. 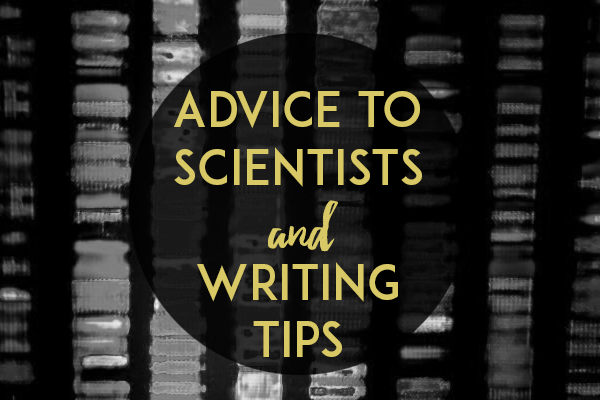 Here we present a summary of the posts that provide advice to scientists.